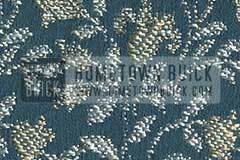 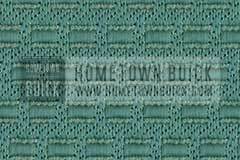 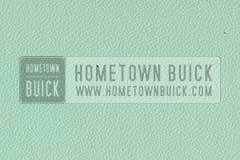 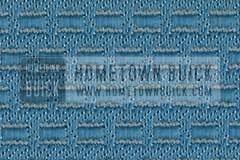 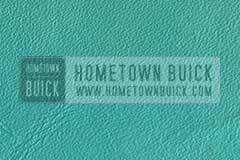 In 1955 Buick, Buick introduced three-tone – three tone exterior paint and interior trim combinations of three different materials. 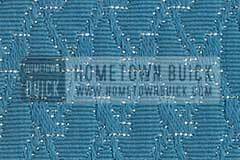 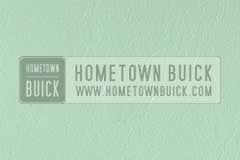 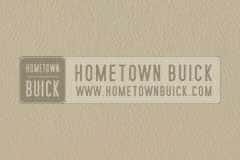 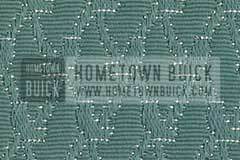 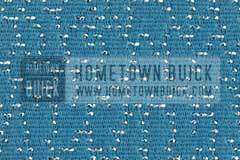 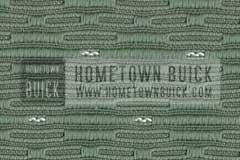 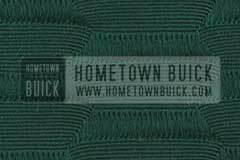 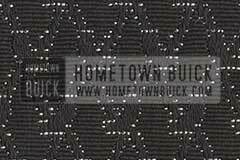 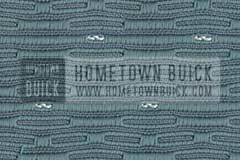 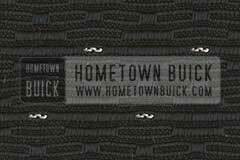 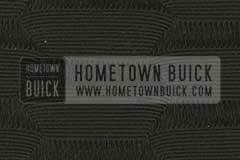 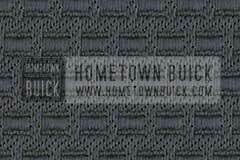 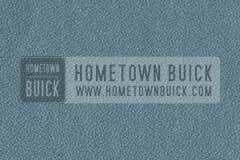 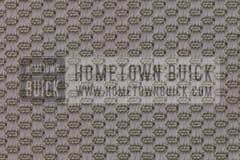 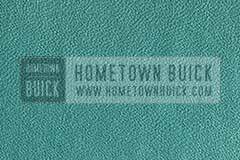 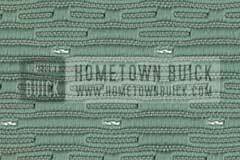 Along with the increasing amount of materials, buyers of a 1955 Buick had as many different options as never before. 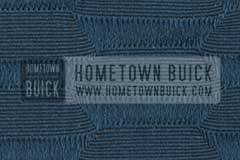 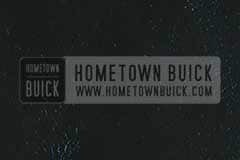 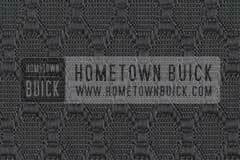 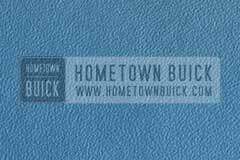 If you have a 55 Buick and want to see of the interior of your car is original or if you’re restoring it and need info about original interior, there are two sources to check. 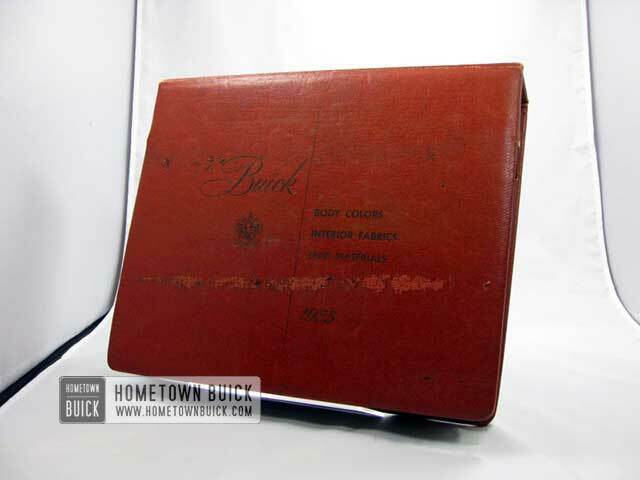 To decode the body tag you need the 1955 Buick Interior Trim Combination specification sheet from the 1955 Buick Trim album. 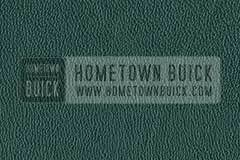 This book also provides the samples on this page. 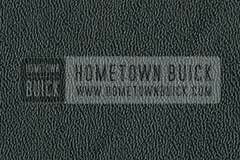 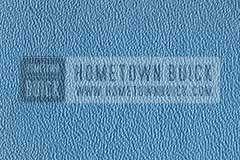 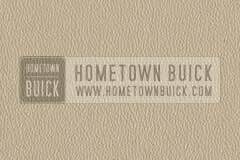 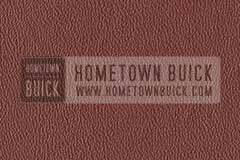 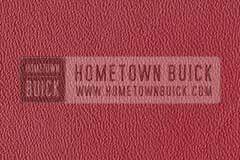 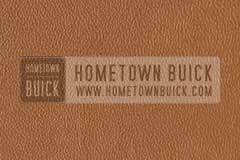 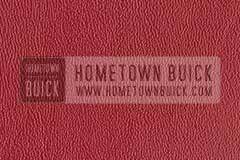 But if your 55 Buick had three-tone paint, you also need the 1955 Buick Dealer Facts Book. 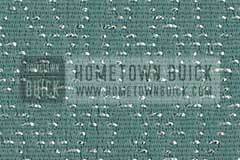 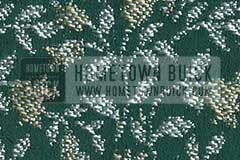 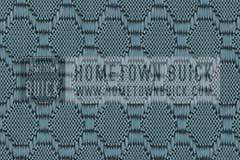 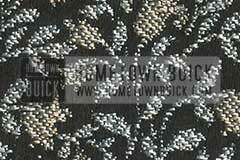 It shows the use of trim material for each series. 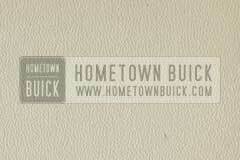 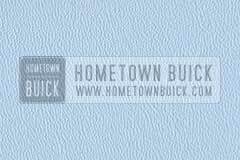 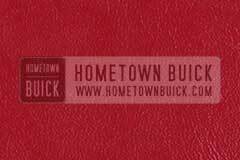 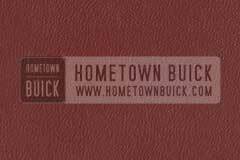 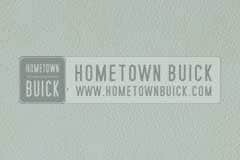 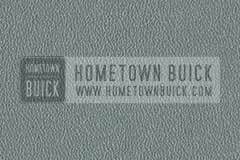 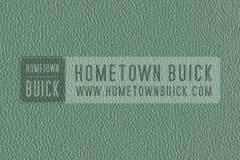 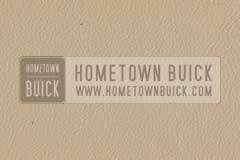 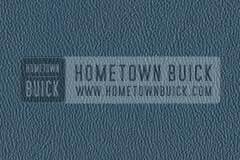 To make it easier for 1955 Buick fans and owners, we’ve coupled this information in our 1955 Buick Reference Book. 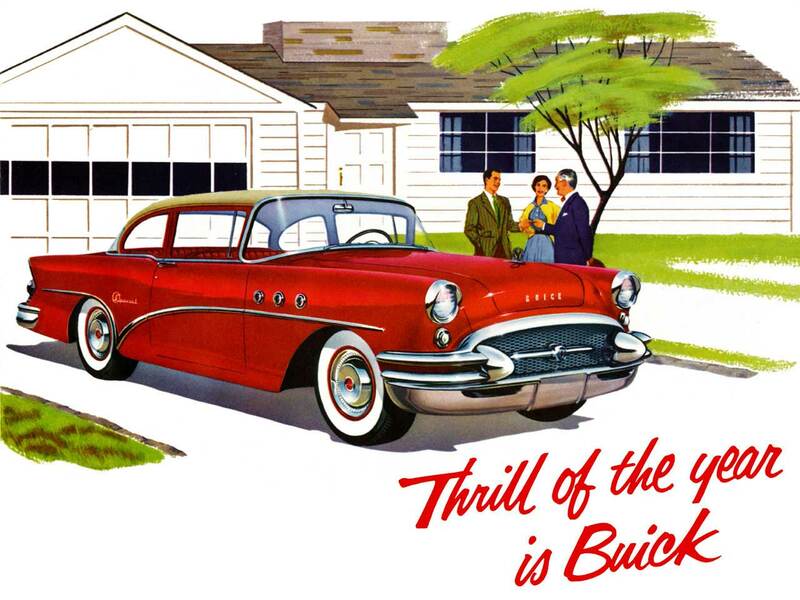 Every model had several trim combinations, even the small body series Special and Century. 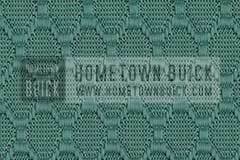 Cheaper materials like Nylon and Cordaveen were popular in 55. 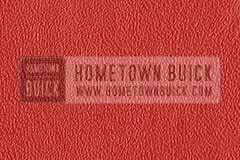 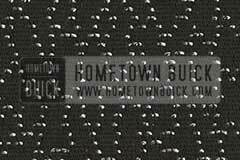 Leather was available on Convertibles only.